Our company started its activities in 2008 as ATİKTEL TEL ÖRGÜ and since 2014 ATİKTEL MAKİNA SAN. AND TRADE. LTD. Sti. continues its activities. 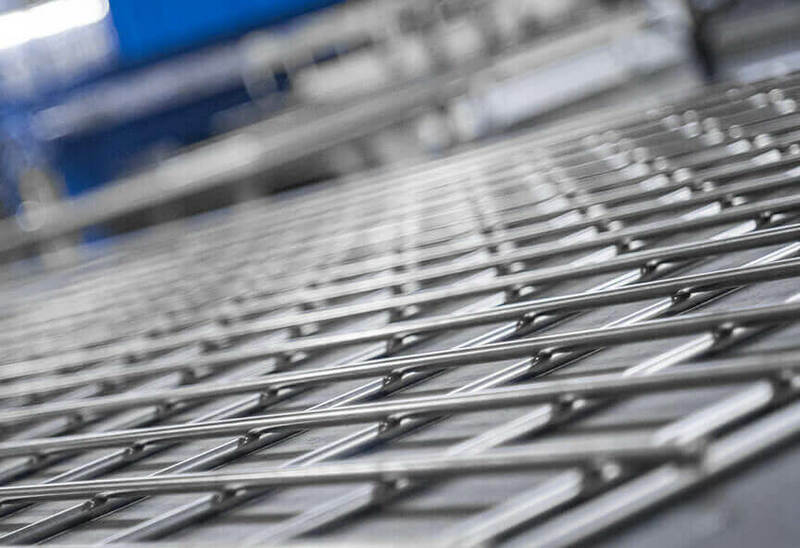 Our company which has adopted the principle of providing quality services with high quality production at an affordable price gives importance to customer satisfaction. 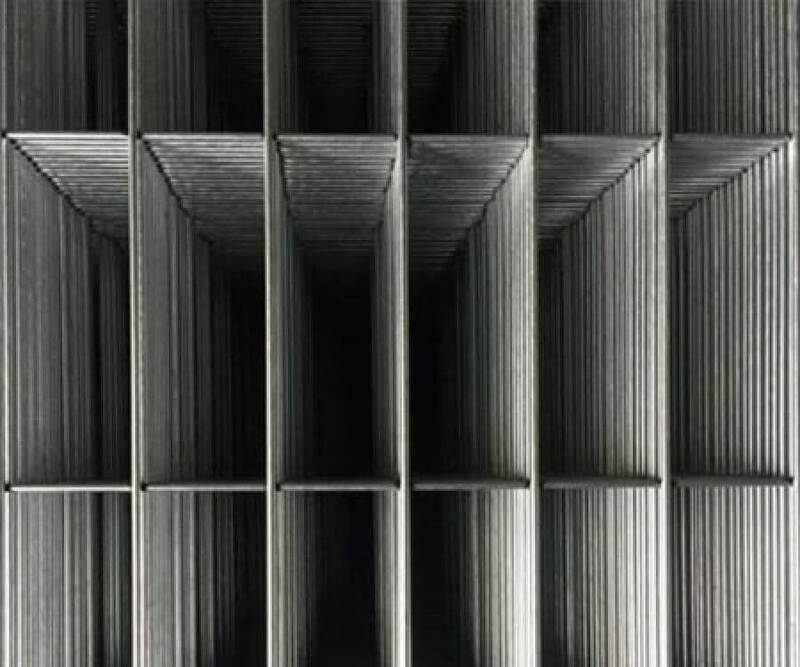 The dialogue with the customer and all kinds of information after sales is another important principle for ATİK TEL. For this reason, th.. 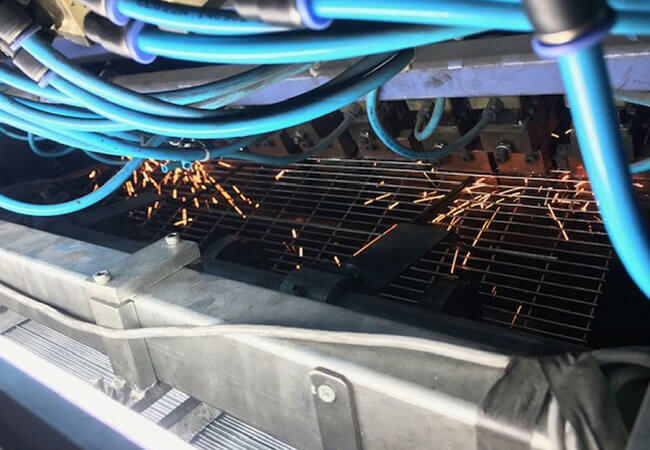 It is an economical product which is produced with spot welding technique, used in environ..
Welded wire welds (wire mesh / spot-welded wire) are produced by spot welding, wire length.. 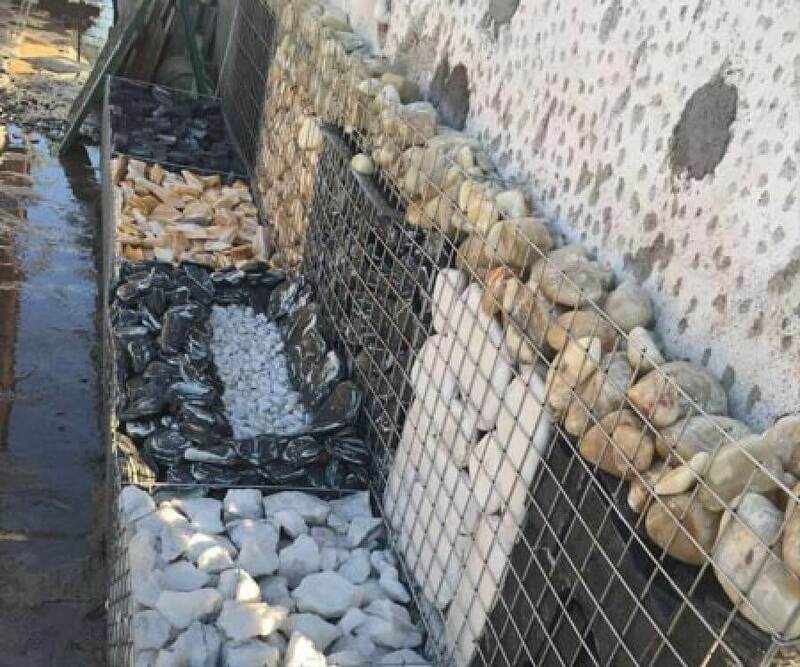 The gabion basket / wire is now preferred because it is more economical and visually more .. 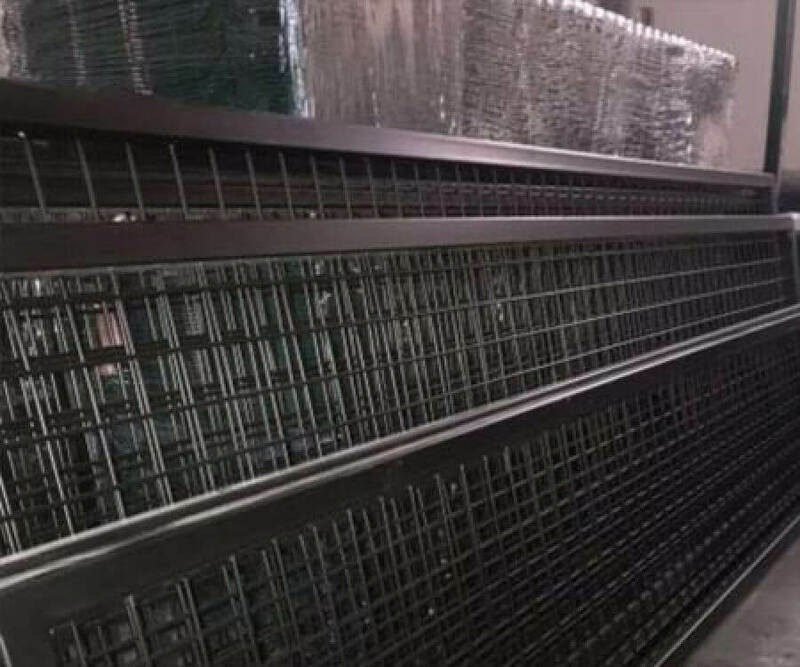 It is maintenance free and has many features such as being dismantled and available in oth..
Wire Mesh Wire World makes wire mesh wires using resistance welding technique. 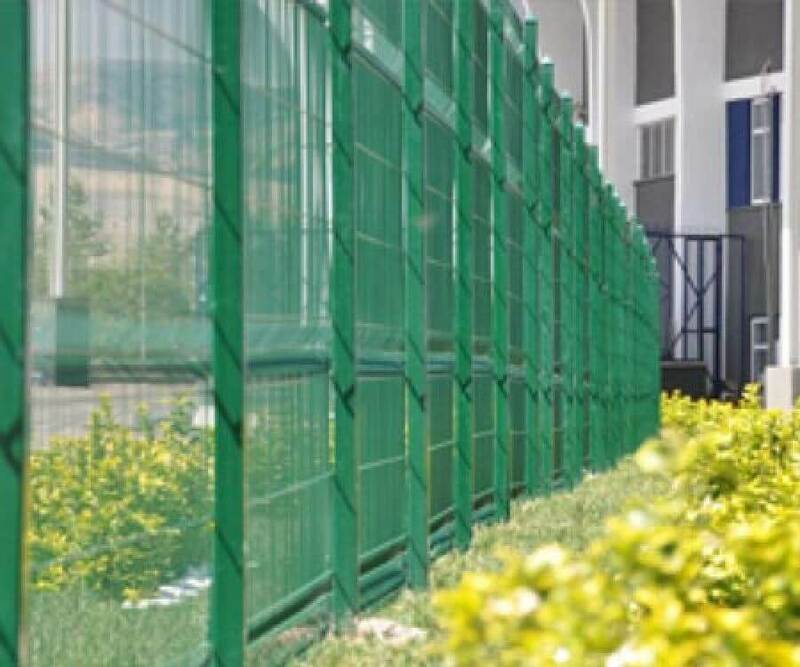 This is a w..
High Security Fence is used in areas where security wants to be taken high level. 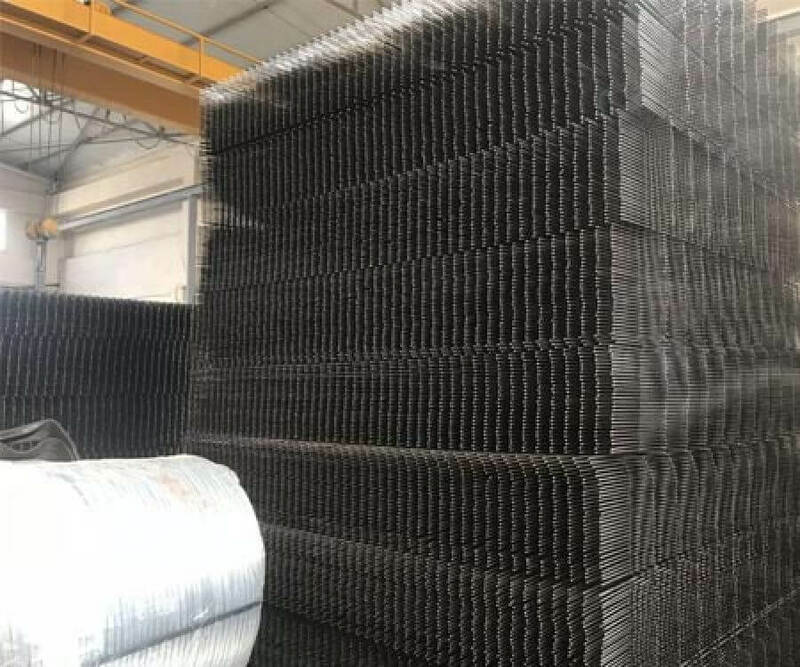 It is us..
ATİKTEL WIRE MESH can produce special production according to customer demands with its modern machine park, quality service and product understanding. The expert team provides the most appropriate productions and solutions by taking the customer's demands. 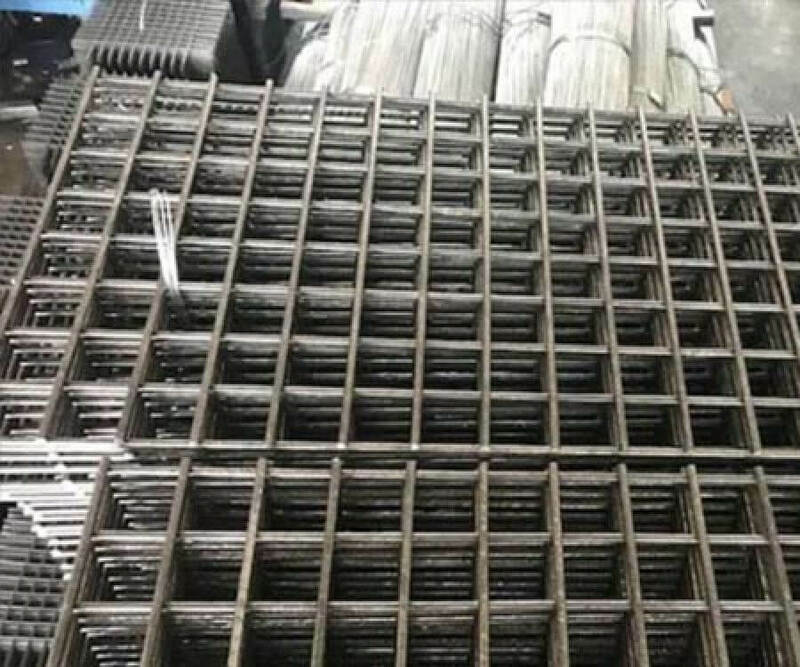 We produce Wire Mesh Wire, Gabion Basket, Panel Wire, Special Wire Mesh Set, Rack Wire / Clip Wire / Stand Wires, Wire Wire, Steel Wire Mesh. 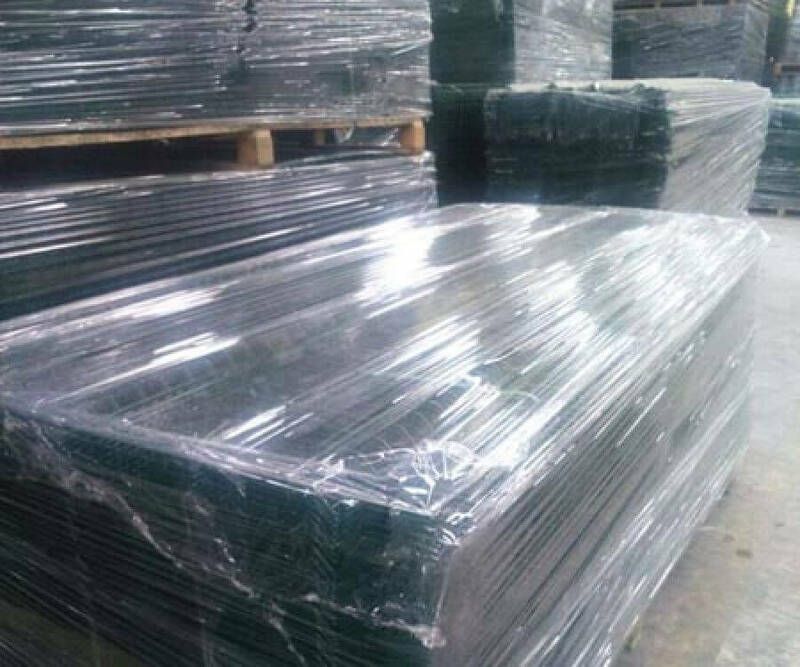 OUR Ürn produced to high quality standards after QUALITY CONTROL of each stage and dispatched to Turkey yl. 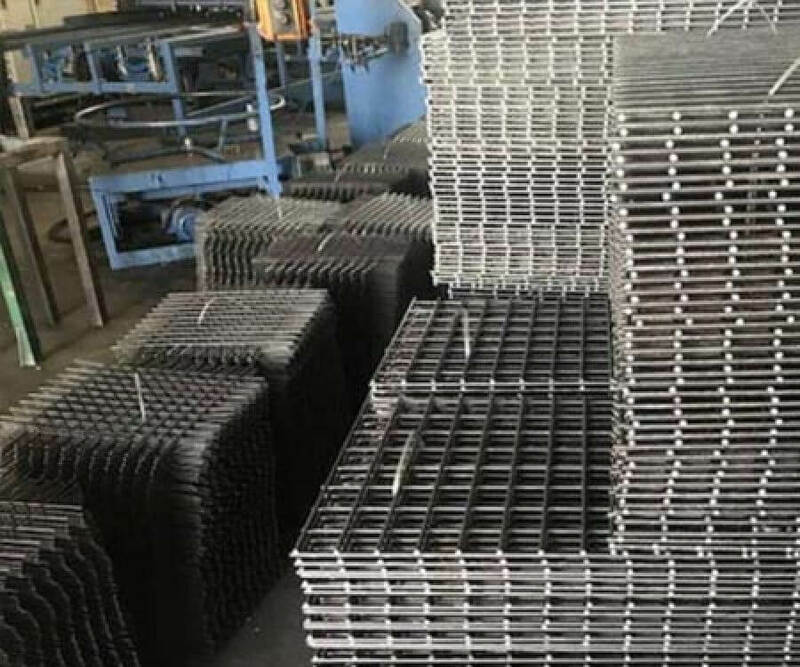 2019 Atiktel Makina Çelik Hasır Tel - Panel Çit Tel Üretimi Haşem Bilgi Teknolojileri Pazarlama Ve Ticaret Ltd. Şti.